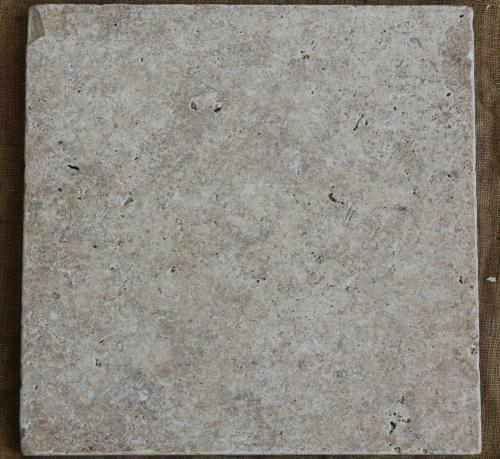 A dense travertine pvaer with limited cavities, shades range from medium to dark. They have an earthy rustic appeal that is timeless. Suitable for laying on a concrete bed or roadbase, salt water and chlorine safe with a "W" ( low risk when wet) slip rating, these tiles provide a great option for courtyards, pools, patios and all outdoor areas.